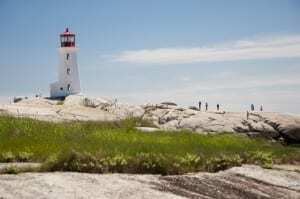 Cruises of Canada and New England may include stops in Quebec City, Charlottetown, Sydney, Halifax, Bar Harbor, Saint John and the Gulf of St. Lawrence. Lillian Africano Cruised from Boston to Montreal aboard Ponant’s Le Boreal. Read more here. Read about a cruise from New York to Canada aboard the Disney Magic here. 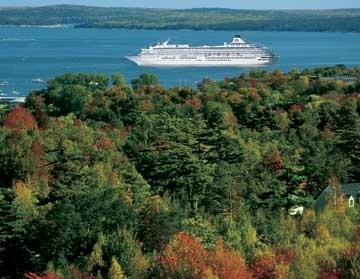 Explore New England and Canada cruises here. 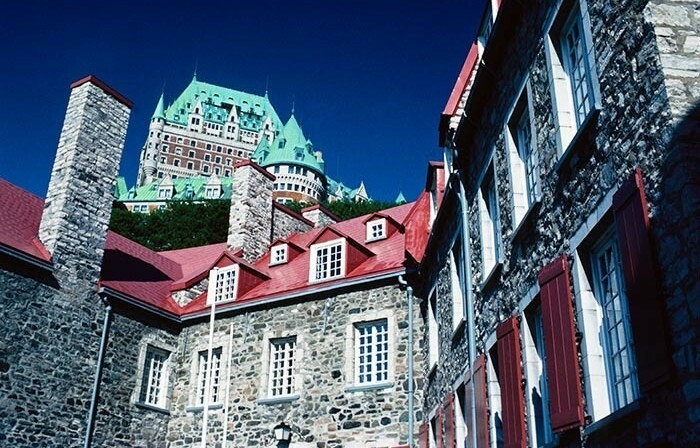 Canada and New England cruises ports of call offer wonderful opportunities for explorations. 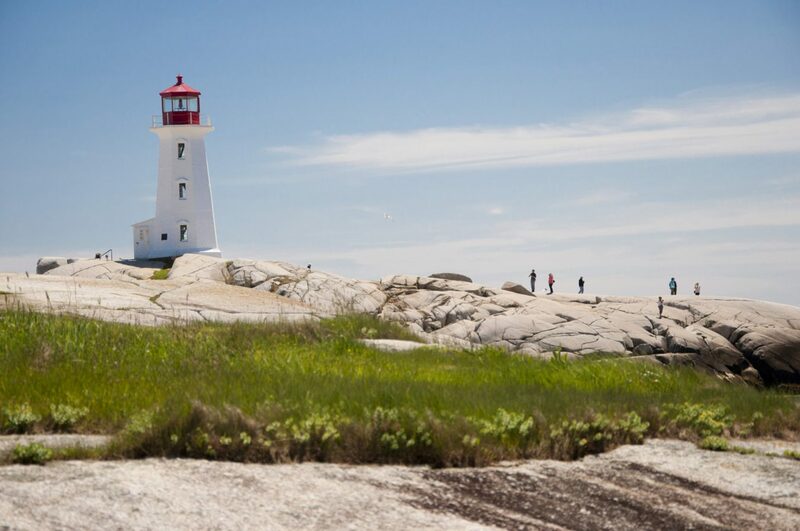 Browse available New England shore excursions here. 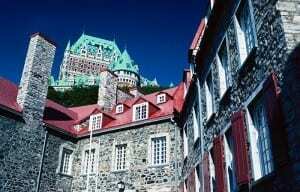 Read about Canadian shore excursions here.